I’ll be honest, I never thought I’d find it. After all, at this point in time, what more could there possibly be to find. And there it was, staring me in the face on Ancestry.com as if daring me to open it. Could it? Could it possible be him? My Geoghan family line has been a bone of contention in my family tree for some time. The origins of our roots in Ireland and the UK were a total mystery. Geoghan is an Irish name, but paperwork seemed divided between Scotland and Ireland so far as census records and the old “Where were your parents born” type of questions. Last year I was able to find a birth record in Glasgow, Scotland that I believed quite strongly was my great grandfather Thomas Geoghan. From the records I was able to find on FamilySearch.org and time spent at my local Family History Center, I found more records on Thomas’ parents and siblings. Him and his siblings were all born in Govan, Lanarkshire which is part of Glasgow, while his parents (George Geoghan and Ann Donnelly) were listed as born in Ireland. No city, town or village listed, just Ireland. Big help, right? This family shows up on the 1851 and 1861 census of Scotland and then I have ship passenger lists that bring over, first George (the father) and then Ann and the kids. They show up here in America on 1875 Rhode Island State census in East Greenwich, Kent county. They’re also there in 1880 for the US Federal Census. 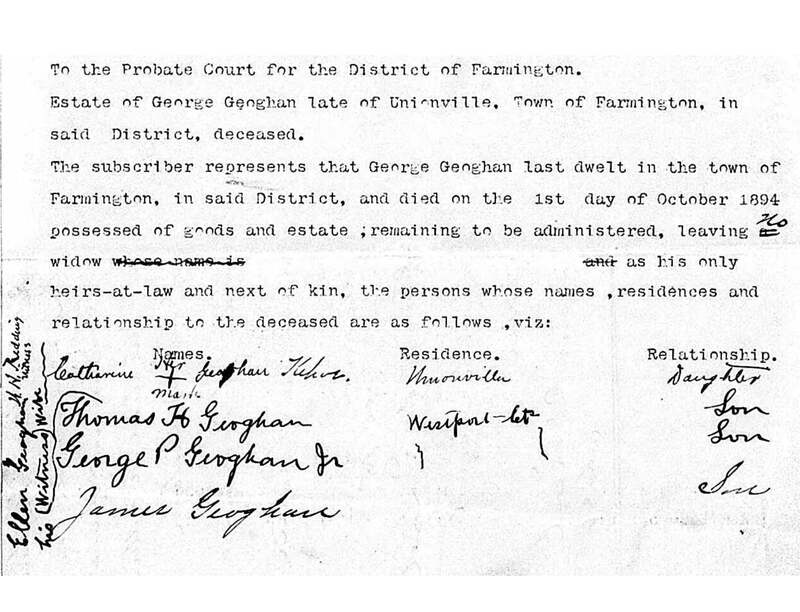 Now, my great grandfather, Thomas Geoghan, I trace back to Unionville/Farmington, Hartford Count, Ct where the oldest record I had of him was the record of his marriage in the town clerks office dated October 28, 1883. We know the first five of his six children were born in Unionville. From there the family moved to Westport, CT for a few years before eventually moving on to New York City. But how to find a definitive connection between the Thomas born in Govan who moved to Rhode Island to the Thomas who married Ellen Stapleton in Unionville, CT? Now you see my conundrum. 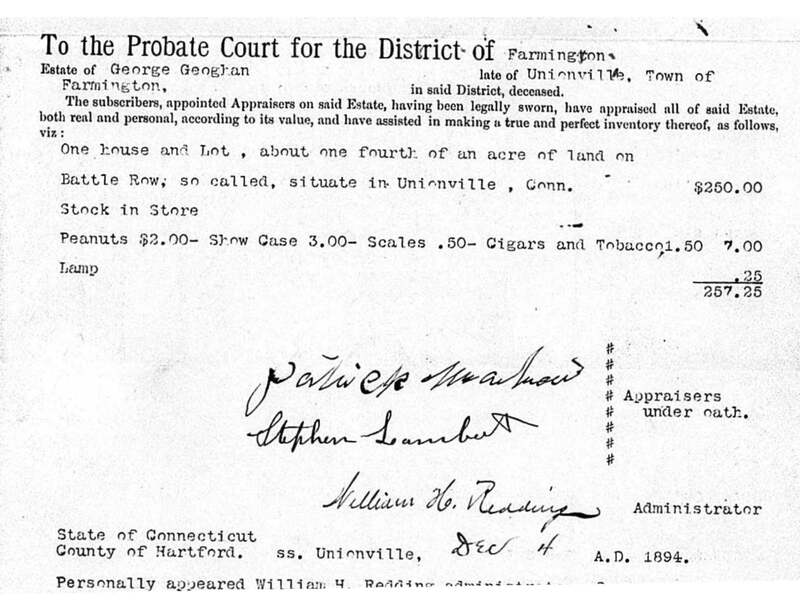 The missing piece of the puzzle turns out to be a copy of the probate papers of my great, great grandfather, George Geoghan, my immigrant ancestor. Where did he die? FARMINGTON! The papers list his living next of kin and list son Thomas as living in WESTPORT! So with this one piece of the puzzle, I put George in Unionville from Rhode Island and I put his son living in his next place of residence. So the next step is to hire a genealogist in Glasgow to see what can be found on the origins of the Geoghans and Donnellys. Somewhere in Govan there has to be at least one record that lists the name of their parents or a clue as to what village in Ireland George and Ann were born. I reached out to a genealogist in Glasgow yesterday online. Hopefully, I’ll hear back from them and they won’t charge me two arms and a leg to do the research. Come on, he’s Irish/Scottish, you going to tell me along with those cigars he didn’t have some whisky stashed around the house? What was that show case listed supposed to be? In the end, I made the connection and I’m over the moon about it. The family in Govan is indeed my family. Now I just need to find the clues that will point me to their home town in Ireland. Before I sign off, here’s the complete probate paperwork for those who want to peruse it in its entirety. 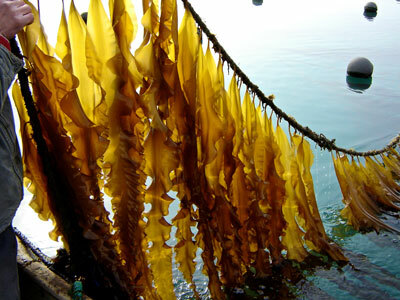 Today I continue my series on food traditions of the Hopkinton/Westerly, RI area. What did our grandmothers and great grandmothers cook? From what I can tell, they drew heavily on foods that grew locally or even in their own back yard. My mother’s cousin Dorothy (from the Wells side of the family), remembers her mother making jelly from Beach Plums which would grow down by the water. 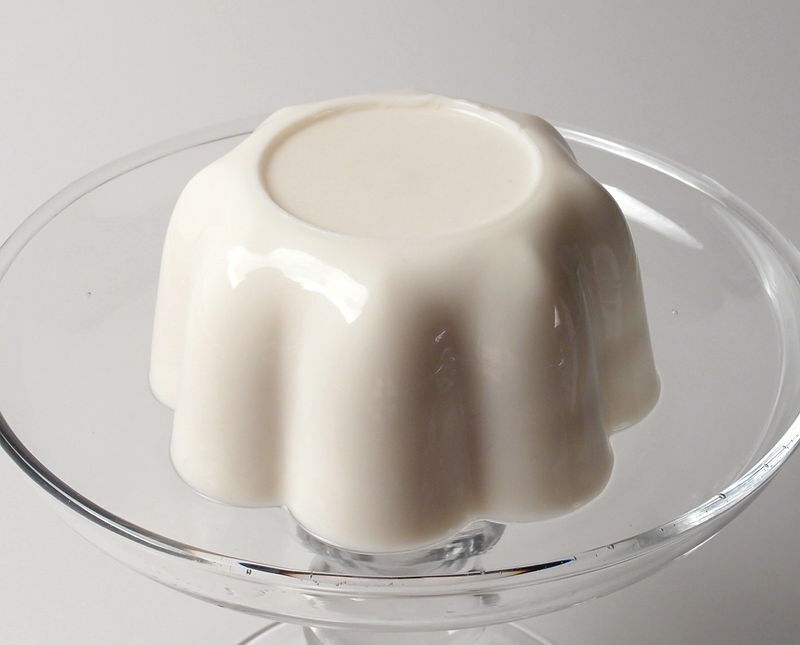 From what I’ve read, they sound like they taste bitter, so I’m wondering what this Jelly would taste like. 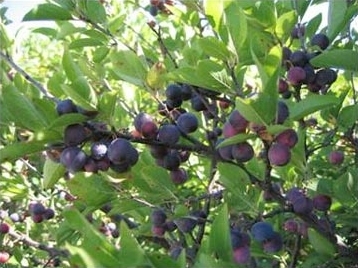 The beach plum, is a species of plum native to the East Coast of the United States, from Maine south to Maryland. 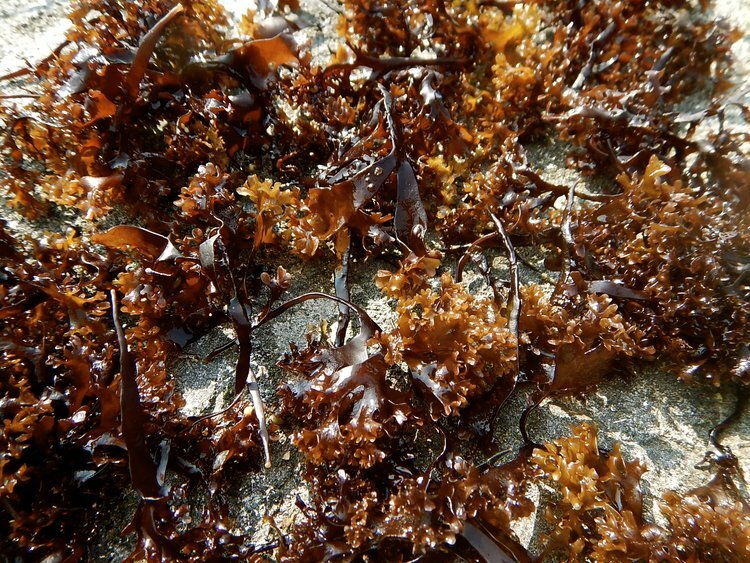 … It is a deciduous shrub, in its natural sand dune habitat growing 40–80 inches high, although it can grow larger, over 13 feet tall, when cultivated in gardens. The leaves are alternate, elliptical, 1.2–2.8 inches long and 0.8–1.6 inches broad, with a sharply toothed margin. They are green on top and pale below, becoming showy red or orange in the autumn. The flowers are 0.4–0.6 inches in diameter, with five white petals and large yellow anthers. The fruit is an edible drupe 0.6–0.8 inches in diameter in the wild plant, red, yellow, blue, or nearly black. 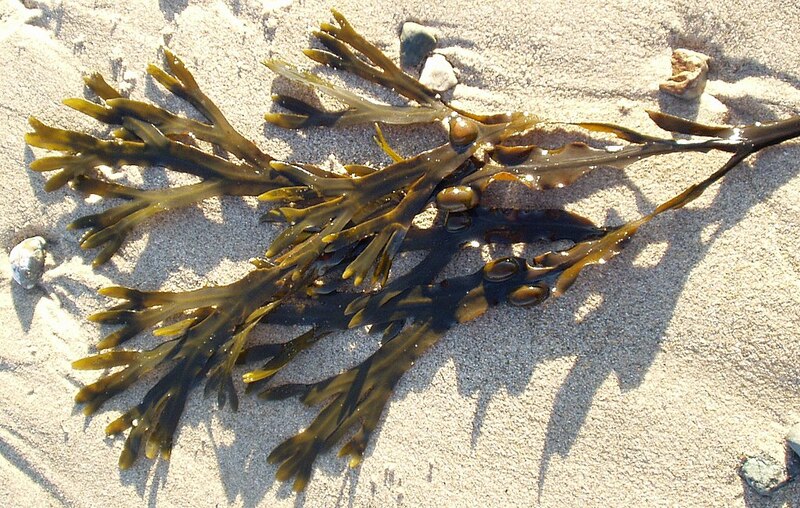 The plant is salt-tolerant and cold-hardy. It prefers the full sun and well-drained soil. It spreads roots by putting out suckers but in coarse soil puts down a tap root. In dunes it is often partly buried in drifting sand. It blooms in mid-May and June. The fruit ripens in August and early September. Beach Plums grow on the shores of Long Island as well. My cousin Sharon did a report in grade school about cooking and included some information from my Grandmother (on the Geoghan side of my family.) She lived only a short distance from the Sound, in Mount Sinai, New York. 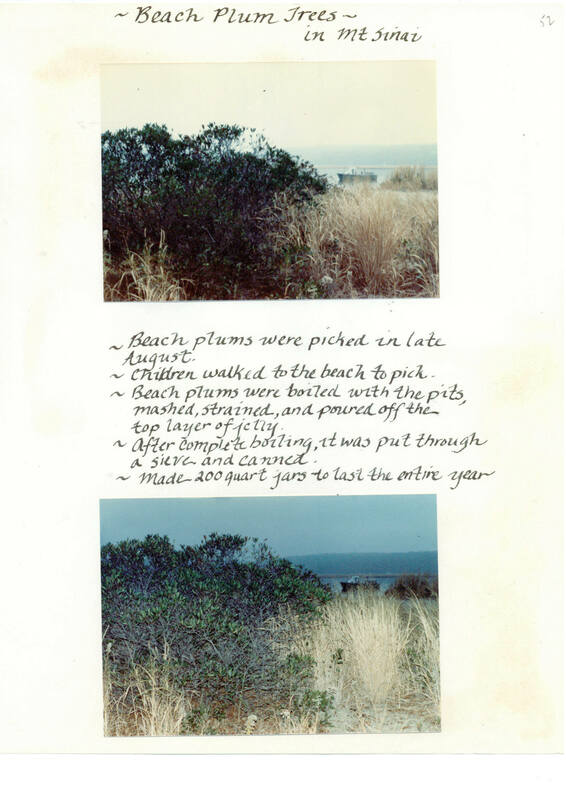 Here is the page out of Sharon’s report that talks about Beach Plums. Beach Plums. As mentioned in my Cousin Sharon’s grade school report on cooking. 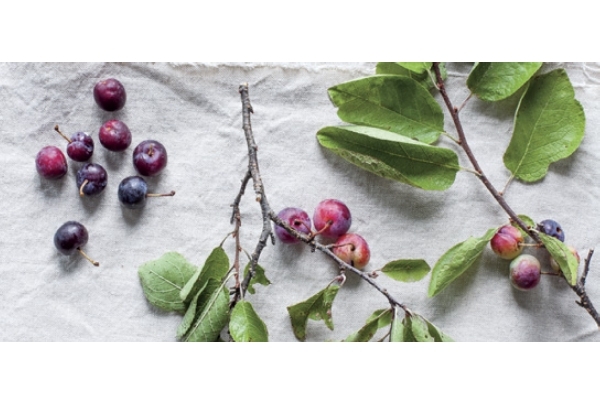 Here are a few recipes for Beach Plum Jam that I found. Wash beach plums. Cook in water to barely cover until soft. Strain through colander, add sugar, cup for cup, to pulp and juice. 1lbs. of lemon juice may be added if desired. Boil until drops “string out”. Delicious with all kinds of meats. Put a ceramic plate in the freezer to chill. Meanwhile, combine all ingredients in a 5- to 6-quart heavy-bottomed pot over medium-high heat. Return extract to heat and simmer, stirring often, 25 minutes. Reduce heat as needed to keep from boiling up. Remove the chilled plate from the freezer and spoon a small amount of jam onto it. It should thicken when it hits the cold. If it’s thick enough, stop there. If not, return the plate to the freezer and continue cooking the puree, checking it at 5-minute intervals, until it reaches the desired thickness (it should form a skin when chilled). Pour into hot, sterilized jars to within 1/4 inch of the top, adjust lids, and process in boiling water 5 minutes. Let cool at room temperature and check seals. Have you ever tried Beach Plum Jelly? If so, where and who made it? 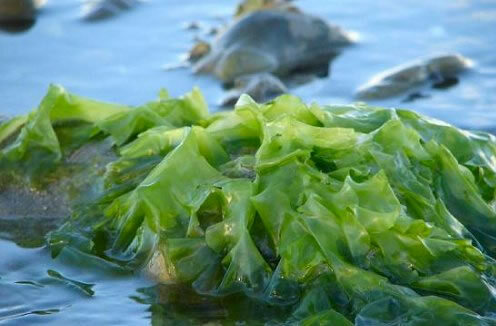 I’m in search of a recipe for the sea weed pudding I’ve heard was another dish cousin Dorothy’s mother made. If you have one stashed away in the back of a kitchen drawer, I’d love it if you could send it my way.